Have you heard?? Instagram is all the rage right now! You can find me at Smiling In Second Grade. But, sometimes, I share pictures of my cute little puppy too! 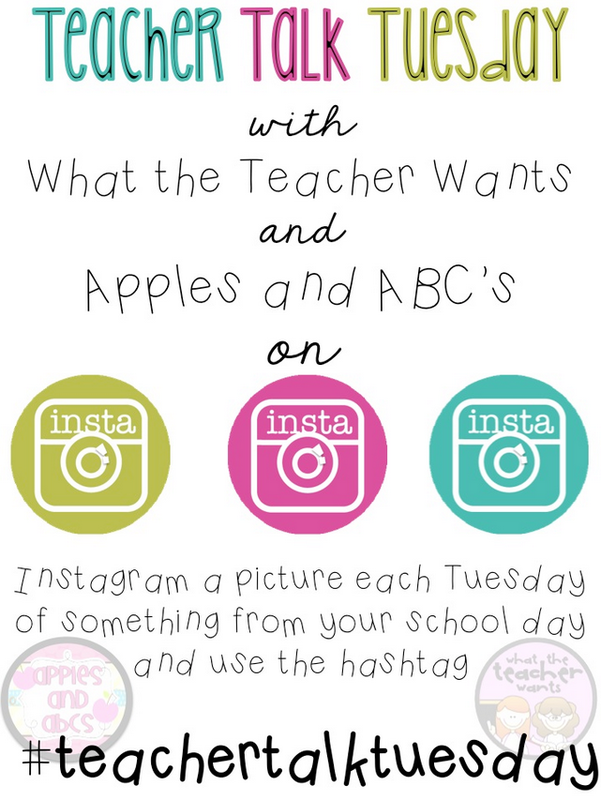 Have you joined the Instagram bandwagon? I want to know! Leave your name in the comments below and I'll come find you! 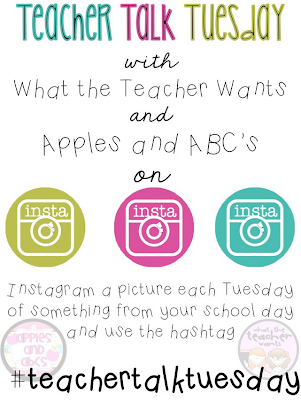 Then, on Tuesday, join the Teacher Talk Tuesday party with Apples and ABCs and What the Teacher Wants. 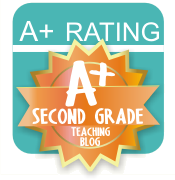 Um... your post is pretty much AMAZING!!!! Thank you!!!! Quick question--i have a personal instagram account--but I also have a blog-should I open up a second account just for this you think? Not actually sure how to do that thought--advice would be great. I was playing around on it today and couldn't quite figure out how to open a new account.